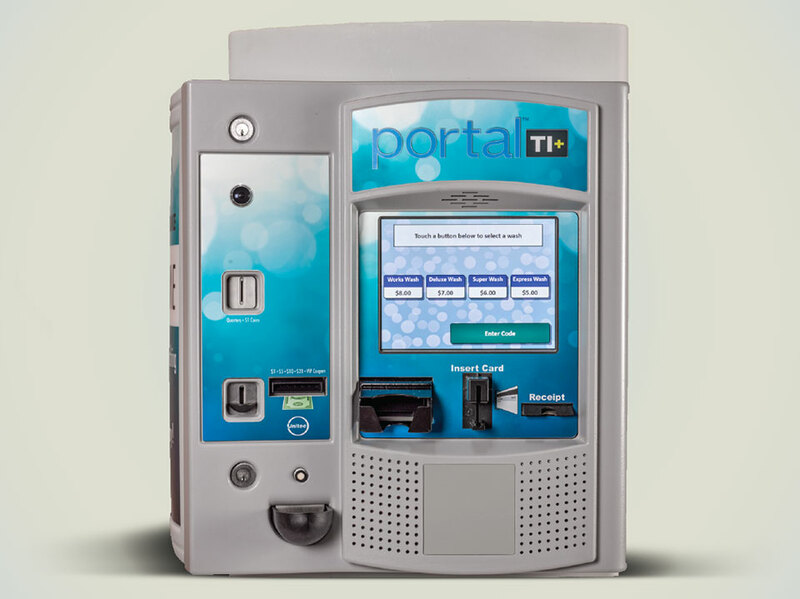 Interactive marketing options, secure payment technology and remote management capabilities make Portal TI your premier choice as a car wash automated payment system. This automated car wash payment system is the complete solution for retail sites like convenience stores and gas stations. 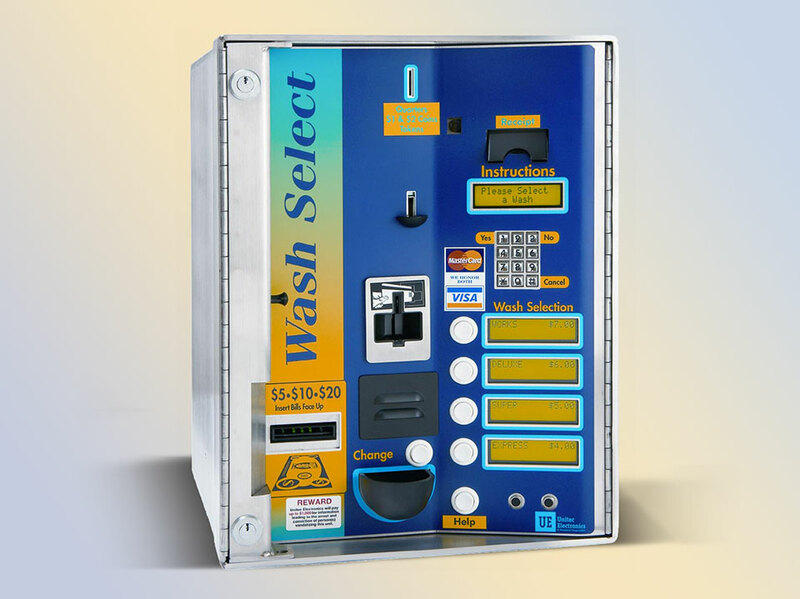 When the POS 4000 interacts with the Wash Select II, cash registers and gas pumps are integrated with the car wash allowing sales at any point of purchase. The Remote POS4000 option enables owners to sell wash codes at various locations without internet connections or cables. Additional selling capabilities and accounting controls make the Wash Select II with POS a versatile management tool. CWE&S is an authorized distributor of all New Wave Industries products. PurClean Spot-Free Rinse system will enhance the quality of the wash you provide as well as your customers’ wash experience when visiting your wash location! The PurClean system and its effective use of Spot-Free water will rinse away all residual chemical and city or mineral laden water (including reclaim water) and allow the entire vehicle including all glass, chrome and painted areas to dry perfectly Spot-Free! The PurClean Reject Recapture system guarantees the Operator optimum, cost-effective use of the PurClean Spot-Free Rinse system by providing a means of 100% utilization of all water processed through the system. 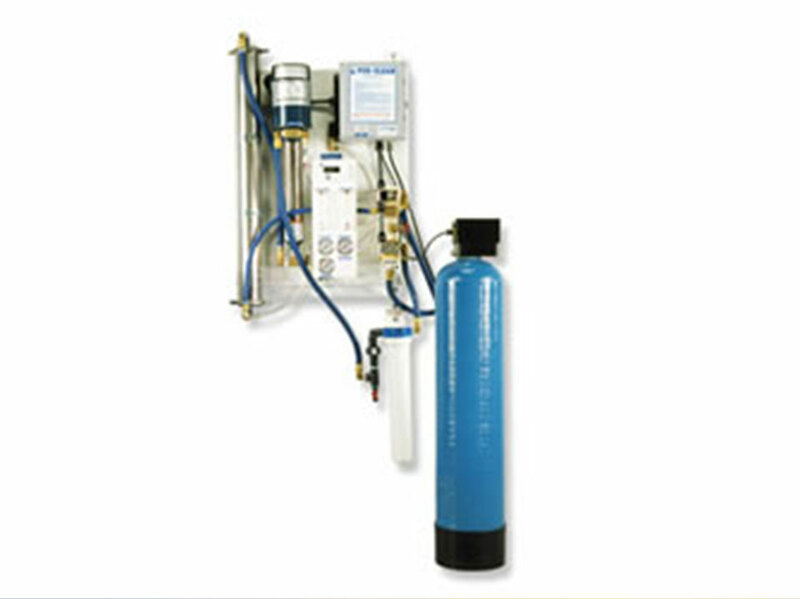 The recaptured water, although not final rinse quality is quality water that can be effectively utilized by directing it to a number of accepted wash components and eliminates the need of introducing costly fresh water for the application. CWE&S is an authorized distributor of CAT PUMPS, a manufacturer of quality, industrial, positive displacement, triplex piston and plunger pumps and custom engineered pumping systems with over 40 years of experience in industrial high pressure systems. CAT PUMPS are triplex, high- pressure, liquid pumps known around the world as dependable, continuous duty, long-life pumps. 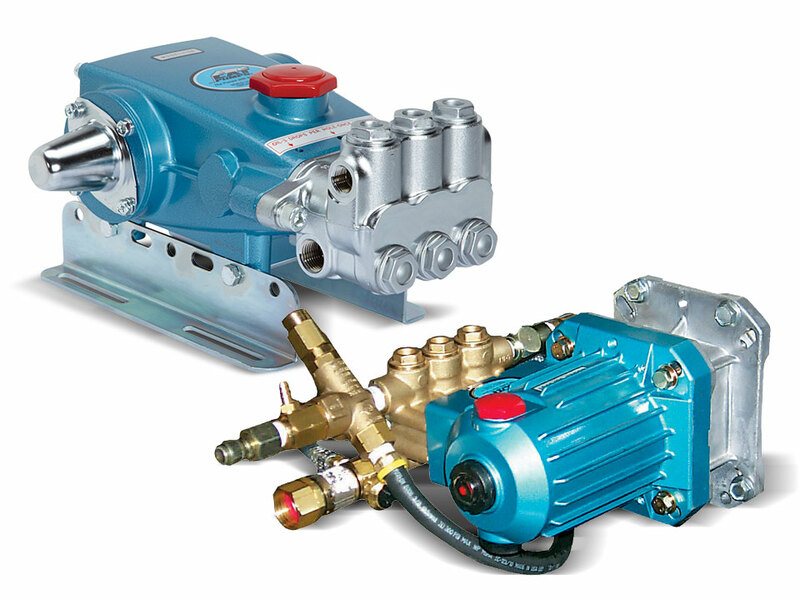 The triplex design of our piston and plunger pumps delivers a smooth, low pulsation flow. The positive displacement design of our piston and plunger pumps delivers a constant output from .25 to 240 GPM at pressures from 100 up to 10,000 PSI. Solutions Direct, Turtle Wax and Diamond Shine Products. 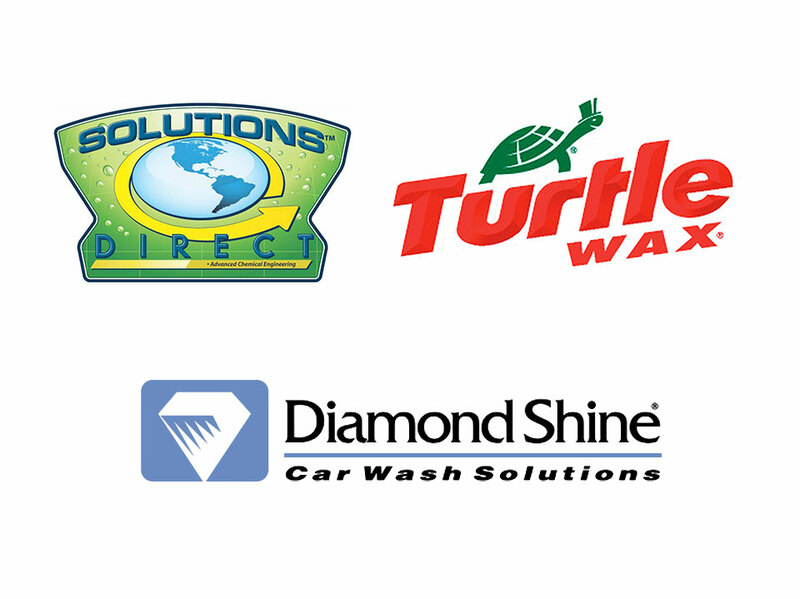 We are an authorized distributor of Solutions Direct, Turtle Wax and Diamond Shine. 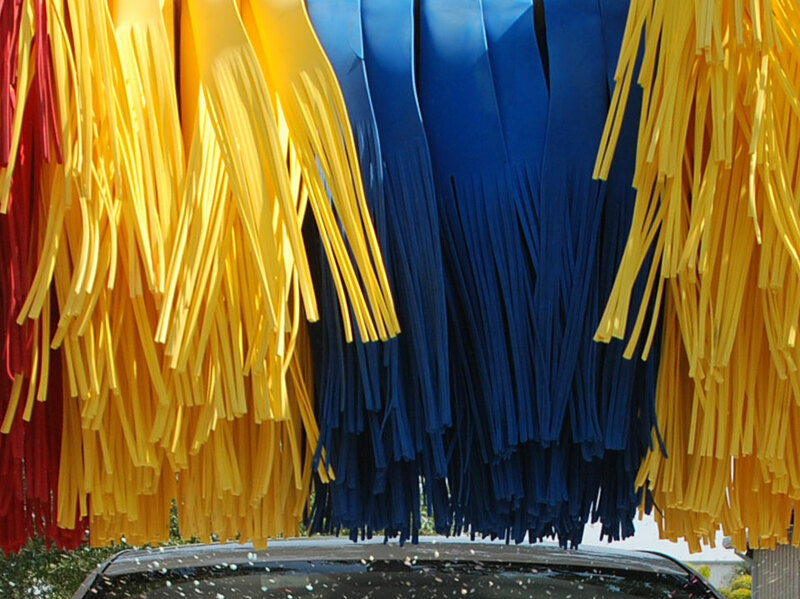 Our full line of chemical products include detergents, waxes, pre-soaks & drying aids all formulated specifically for the car wash industry to ensure consistent performance. As a result of being one of the biggest Ryko service providers in the country for over 35 years, we have learned a thing or two about how to maximize the wash quality of Ryko equipment. We created the Guardian Brush: an evolutionary brush that is gentle, quiet, and gives a superior wash. Guardian brushes cannot absorb water or grime and this helps keep the color and reduce dirt and grime that sticks to them. Up to 100,000+ washes. Guardian brushes have three times the amount of fingers per brush, so they’ll get into the most intricate rim detail. We designed our Guardian brushes to run very soft on the vehicle. They are so quiet that your customer could be on their phone in the carwash bay and not have trouble hearing. We created a design to hide the aluminum parts of the brush core and shaft. With Guardian brushes, all parts of the brush core are hidden, giving the machine a much softer and inviting look.